VINCE started building model housing and drawing plans at 11-years-old, so it came as no surprise when he started his building apprenticeship in 1963. Five years later, he became a partner in the Tomkins' family business and took over when his father, Ted, retired in 1972. His son Mike now runs his own business Tomkins Commercial where Vince works part time around his travel plans. Vince is proud of his commitment to training the next generation, having mentored 13 apprentices in his time - eight of whom are now licensed builders themselves. Now in his 50th year as a Master Builder, Vince is proud of their work, especially in supporting apprentices as the future of our industry. 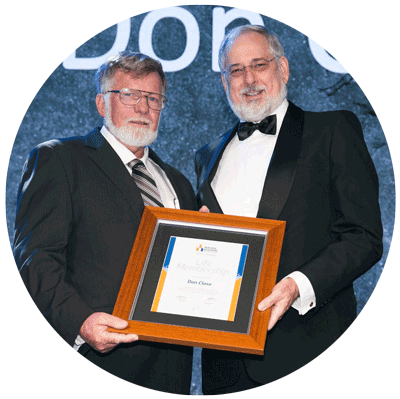 KNOWN for his impeccable character and great workmanship, Don Close, founder of Close Constructions has been labelled “a grandfather of the industry” in the Rockhampton region. “I’ve always been one not to stand back, I always come forward to help and support wherever I can,” Mr Close said. He has an unwavering commitment of training apprentices and understanding the needs of the youth in the challenging industry. “The apprentices I’ve put through is probably my highlight, I can see young building firms coming up now and I can say that I had a part in training those people – it’s really good,” Mr Close said. 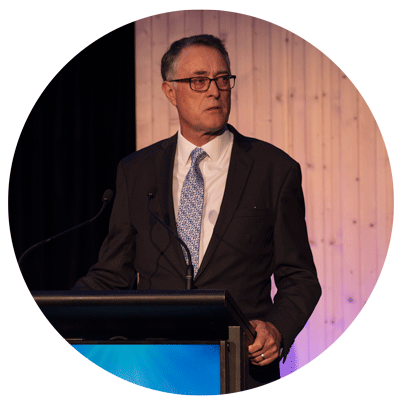 He’s known to strongly voice his opinion without fear or favour and gives a lot of thought to problems and matter of concern to ensure the best outcome is achieved for this industry. PASSIONATE about mentoring apprentices and cyclone-proofing building projects in the tropics, John Galloway got his start in the industry at 23-years-old. “I probably took a different pathway to a lot of people,” Mr Galloway said. From the introduction of the fax machine to the mobile phone, Mr Galloway said he’d seen a lot of changes to the industry. 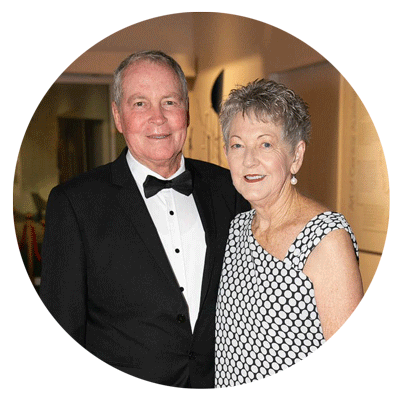 Now semi-retired, Mr Galloway is a mentor and is passionate about being chair of the Cyclone Testing Station at James Cook University. JOHN Murchie formed JB & LR Murchie in 1966, before rebranding to John Murchie Constructions. 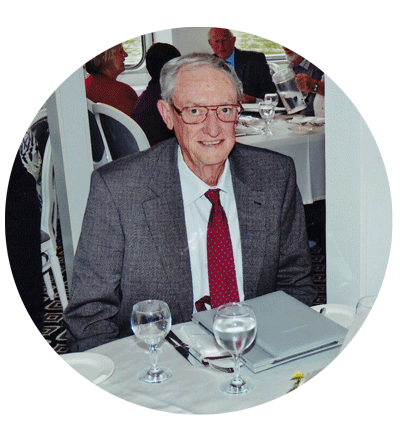 During his 49 years in business, John trained more than 35 apprentices. Starting out as a residential trade company, John soon expanded the business to include commercial construction as his glowing reputation for quality and reliability quickly grew in the region. Retiring in 2005, John handed the reins over to son Andrew and wife Julie, however continued to work as Project Manager and Building Designer for some especially loyal clients. Andrew said the core values of the company remained the same.